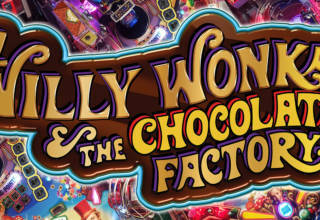 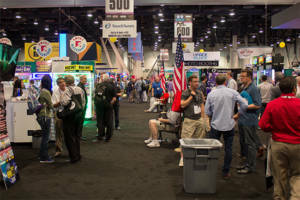 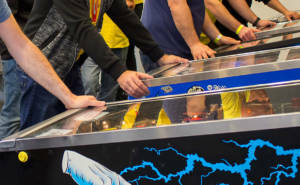 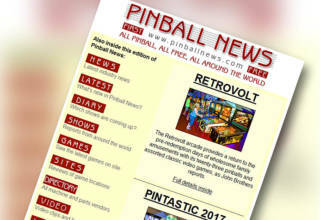 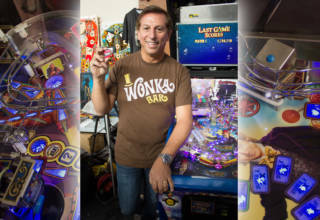 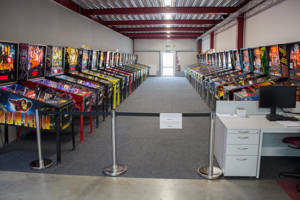 The annual sprint amusement and coin-op trade show returns to Las Vegas in 2019. 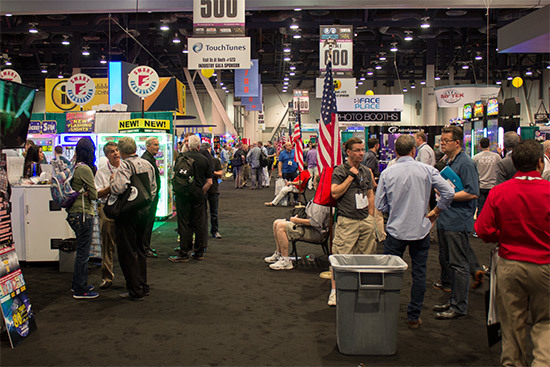 Conferences begin on Tuesday 26th, with the show starting a day later and running into Thursday. 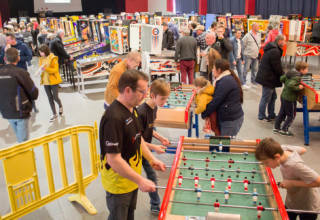 There is usually an IFPA tournament held at the same time, and entry to the tournament gives free entry to the trade show too.